Only one week left of classes, and we break for Christmas holidays. Yesterday capped off one of the busiest months we’ve had at the Wolfe Stage School. 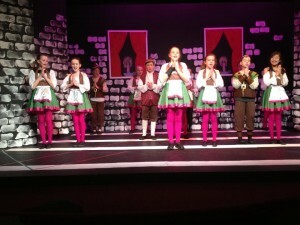 Our students performed in 7 different shows and 1 competition in November alone. 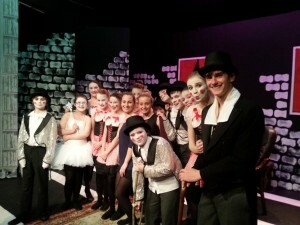 1: Dance Celebration in the Everyman Palace Theatre. 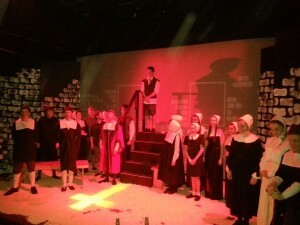 2: Drama week in the Cork Arts Theatre had 3 different shows. 3: Dance performance at the Tour de Munster presentation for Down Syndrome Ireland in Silversprings Hotel. 5: 21st Century Cheer Competition, where we brought home an impressive 1st place hip hop ,2nd place Jazz Dance, 3rd place Pom Dance, 4th place cheer and 6th place cheer.